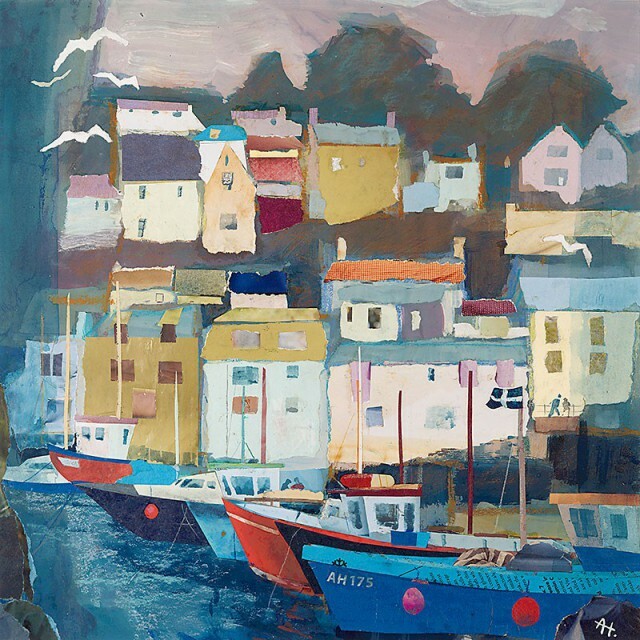 Coastal Gallery Lymington stocks a range of framed and unframed contemporary limited edition prints by a selection of the gallery’s artists and photographers. Print designs include coastally inspired photomontages by RCA Graduate and knitwear designer, Claire Gill; local scenes of Lymington and Mudeford by Audrey Hammond and Alejandro Martinez, mono prints by Winchester-based printmaker, Wendy Couchman and delightful seaside-inspired etchings by Sally Winter. Limited edition photographic prints include landscapes and seascapes by award winning Lymington photographer, Baxter Bradford; coastal interiors by magazine photographer, Nick Carter and fine-art abstract photographs by Bev Saunders. Bev and Stewart are happy to advise on framing styles and use Wessex Fine Art just outside Lymington for bespoke framing. Prices range from £25 for an unframed Sally Winter etching to £450 for a limited edition framed photographic print. 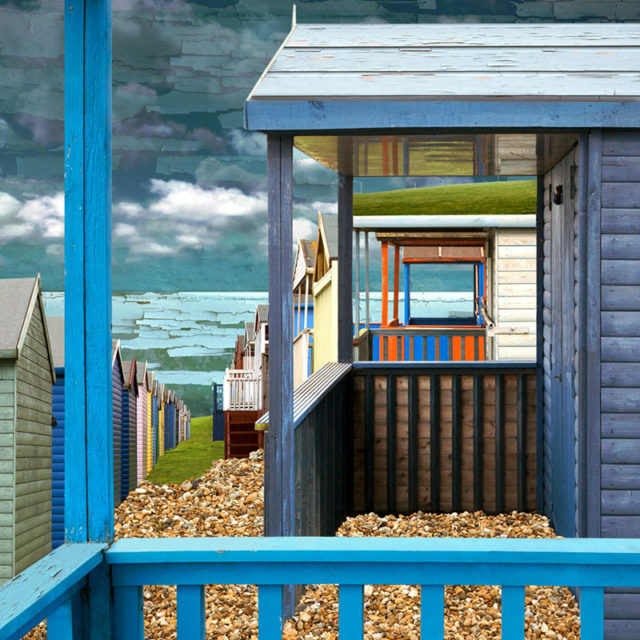 Nick studied photography at Salisbury College of Art and is now based in Bournemouth. Bev and Stewart met Nick when he visited Coastal Gallery to take photographs, and are delighted to stock a range of Nick’s cards and limited edition prints. Prices range from £3.00 for a card to £395 for a framed limited edition print, beautifully presented in a lime-washed white frame. Nick specialises in interiors photography and has worked for most of the leading interiors magazines, including Coast Magazine, Country Living and World of Interiors. Where possible, Nick likes to use natural light in his photographic shoots. This gives his images a quality of immediacy and freshness. 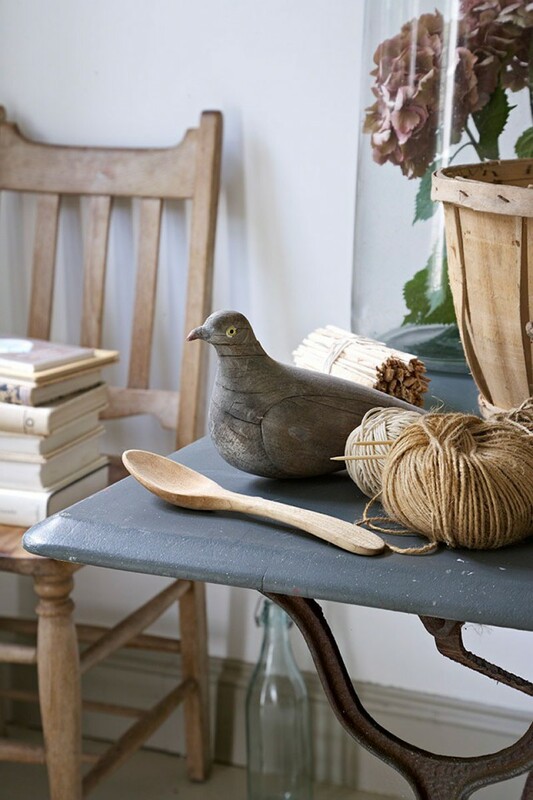 Nick works closely with leading interiors stylist, Hester Page. Together they create wonderfully stylish but informal images of interiors, ranging from lime-washed seaside cottages to elegant urban apartments. Nick is a member of the Association of Photographers and his work is published worldwide. Audrey studied Fine Art at Bournemouth College of Art. She derives inspiration for her beautiful watercolours and pastels from the Cotswold landscape and the coastlines of Dorset, Devon and Hampshire. Audrey has work in numerous public and private collections in the UK and overseas. Audrey has close links with Lymington. Her daughter, Ruth, an interior designer lives in Lymington and first introduced Bev and Stewart to Audrey’s beautiful prints. Audrey’s eye for colour, pattern and texture gives her artwork an unmistakably fresh style. Coastal Gallery is delighted to stock a range of limited edition prints in contemporary white or pale wood frames – perfect for a house by the sea. Prices range from £65 to £295. Claire specialises in limited edition prints and greetings cards. She has an MA in Textile Design from the Royal College of Art in London, and designed knitwear for Alberta Ferreti and Valentino. Coastal Gallery stocks a selection of Claire’s prints in two sizes and available unframed or framed in white. Please contact us for further details. Sally comes from a family of artists and works from a studio in her garden. 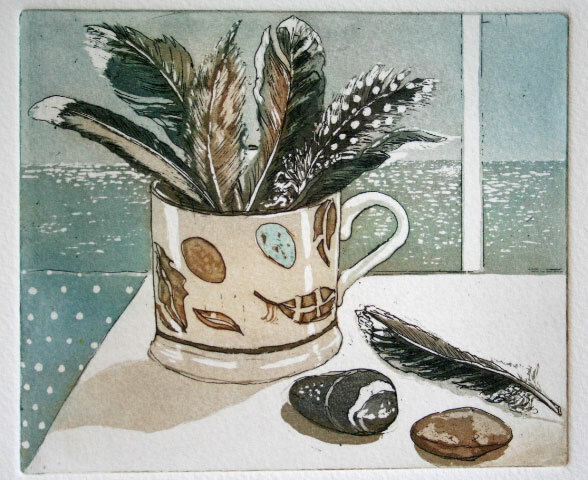 Having been a radio presenter and journalist for many years, she began printmaking after moving to the South Coast. Inspired by the sea and coastal landscape, Sally produces exquisitely detailed etchings and aquatints, and semi-abstract collographs. ‘For me, etching and aquatint have unique qualities with which to describe what and how I see’. Coastal Gallery is delighted to feature a selection of Sally’s beautiful work. The prints are available in a range of sizes, unframed or framed in contemporary white or pale wood. Prices range from £75 to £295. Please contact us for further details.